Nutmeg, clove and wood-spice mingle with dark berries and plums on the nose. 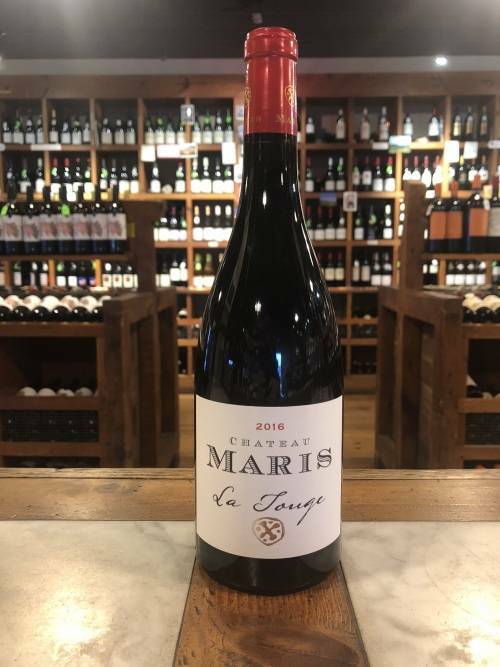 This medium to fuller bodied wine offers flavors of smoked meat and dried berries as wells as fresh acidity for balance. Ripe and refreshing without being jammy. 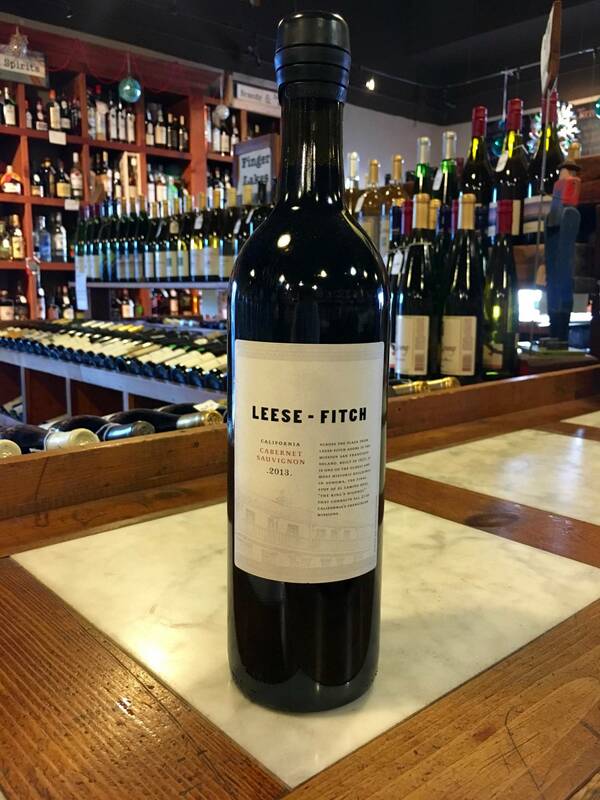 The wines of Leese-Fitch celebrate the restoration of the Leese-Fitch building located in the Sonoma Square. Built in 1836, this historical landmark in Sonoma Plaza was named after Jacob Leese and Henry Fitch, brothers-in-law to General Mariano Vallejo, the founder of the town of Sonoma. 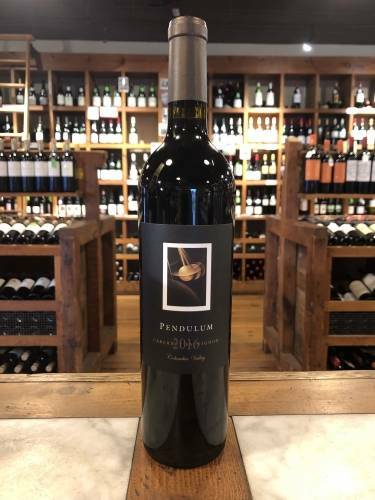 The wine is one of the projects of The Other Guys, a company run by August Sebastiani, fourth-generation member of one of California's oldest wine families, Sonoma's Don Sebastiani & Sons.